It is home to the Bengals, Browns and Buckeyes. It is where you'll find the Rock'n Roll Hall of Fame and the Pro Football Hall of Fame. The State of Ohio is a terrific combination of small rural cities and major urban areas … but if you’re stuck with an unreliable junk car, you’re not getting anywhere. No matter where you live, if you own a car with mechanical or body work issues, you will probably have a hard time selling it. Ohio car dealers don't want damaged cars and private buyers are few and far between. Many Ohio junk car buyers at salvage yards will only offer by-the-pound scrap metal prices and you may be faced with towing charges just to rid yourself of such a vehicle. There is a better option for cash for cars in Ohio and it starts with a visit to DamagedCars.com. 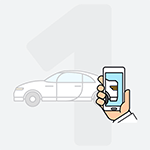 Give us a few basic details about your car and get your Instant Online Offer TODAY! DamagedCars.com has already made over a million offers nationally on damaged cars and salvage cars. Hundreds of thousands of our offers have been accepted, converting undesirable automobiles into extra cash within two business days. We even take care of any towing related expenses. We buy cars online and we buy junk cars online quickly, safely and simply, all from the comfort of your living room couch! What Kind of Cars Do You Buy in Ohio? You'll be pleased to know we buy everything from small sedans to trucks and full-size SUV's. 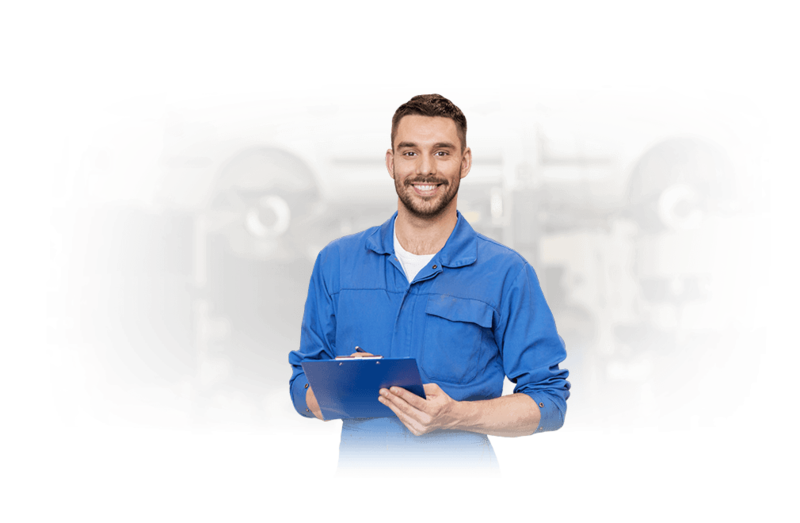 We buy cars with a variety of mechanical issues including blown engines, dropped transmissions and exterior damage from accidents. We buy cars that aren't much to look at but still have more value than just scrap metal value. What do I Need to Sell My Car in Ohio? All you need are your keys and title. Yes, it is that simple. If you have a recent registration form or bill of sale, that's great but they aren't critical. Remove your license plates and personal items and your vehicle is good to go! 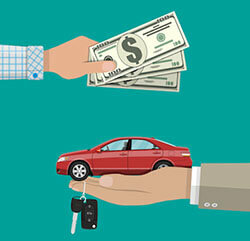 How Much Can I Get When I Sell My Car in Ohio? Sell directly to a junk yard in Ohio and you won't get much. You may even have to pay to have your car towed to them. When you sell through DamagedCars.com, you are selling to a company that is experts at evaluating the value of cars that other people don't want. We will take into consideration its age, make and model. But we go a step further. We take into account the options and premium add-ons your car may have. You get more when you sell through DamagedCars.com. 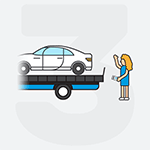 When you sell your car for cash to DamagedCar.com you are getting rid of a headache without the hassles. 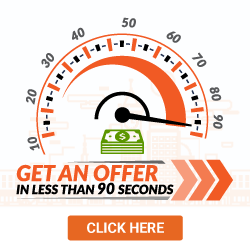 You'll get an offer in minutes and have your money within two business days. You are selling to a company that deals with environmentally friendly partners. You don't have to chase down junkyards or solicit offers. We'll even pay for towing! Cedar Point amusement park, located in Sandusky, Ohio on Lake Erie is the nation's second oldest operating amusement park in the country and has the second most roller coasters in the world. The park has 17 roller coasters including its newest addition, Steel Vengeance. Where Do You Buy Junk Cars in Ohio? See for yourself how easy and convenient it is. Visit DamagedCars.com today and get cash for cars in Ohio!